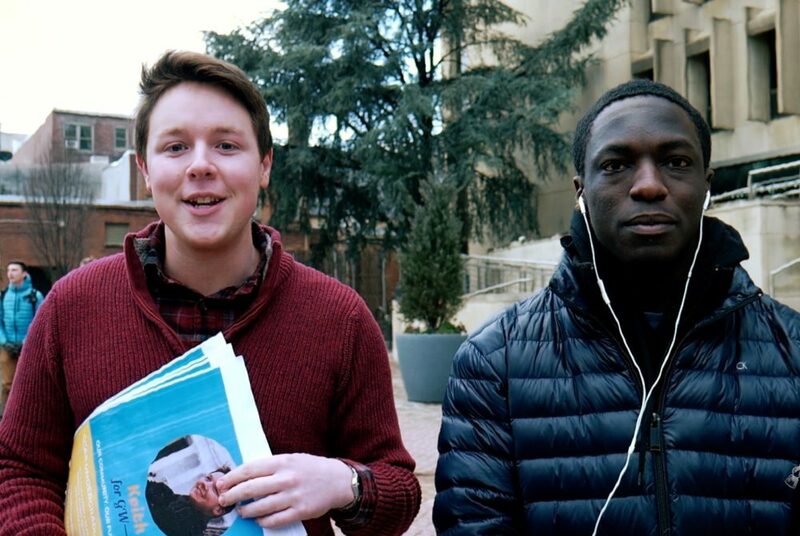 Student Association candidates woke up early to hang their campaign posters around campus at the Marvin Center, University Yard and other buildings. 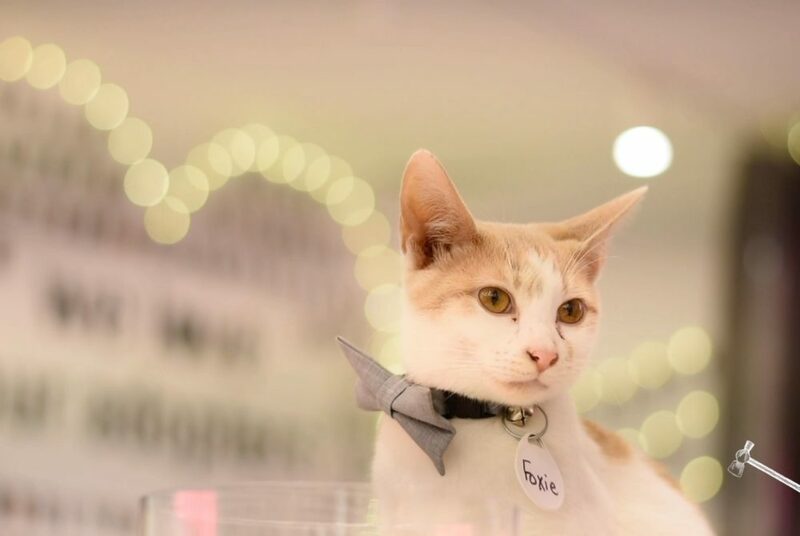 The lounge will be open through June and will house kittens that are available for adoption. 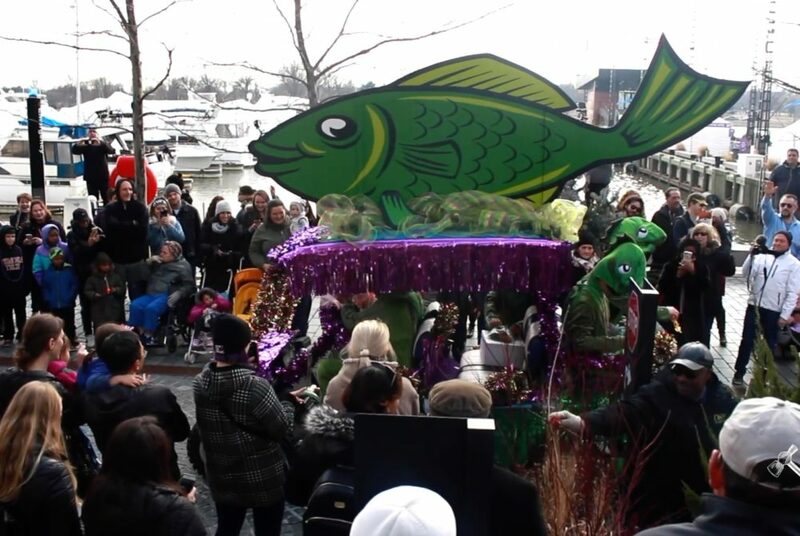 D.C. locals and tourists celebrated Mardi Gras early with a parade, vibrant costumes and New Orleans-style drinks at The Wharf Saturday. 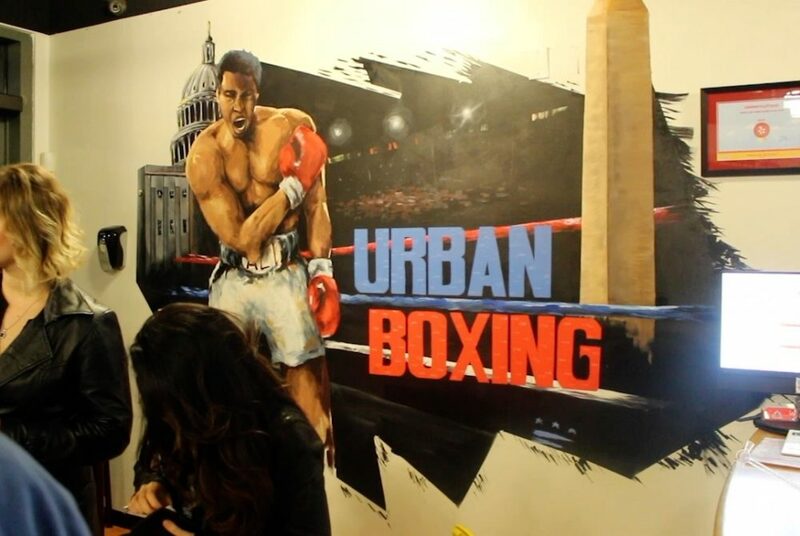 Urban Boxing D.C., located at 1116 24th St. NW, hosted a fight Saturday for D.C. college students. 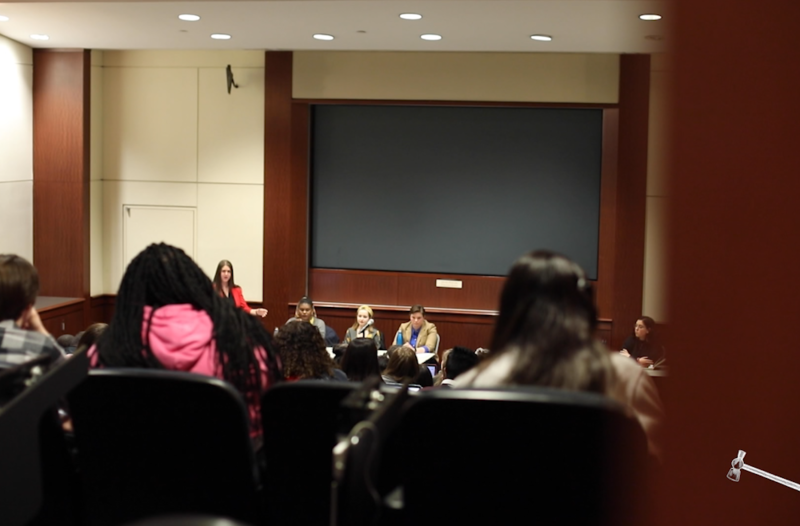 The series of matches pitted students from GW, Georgetown University and the University of Maryland against each other for competitions. 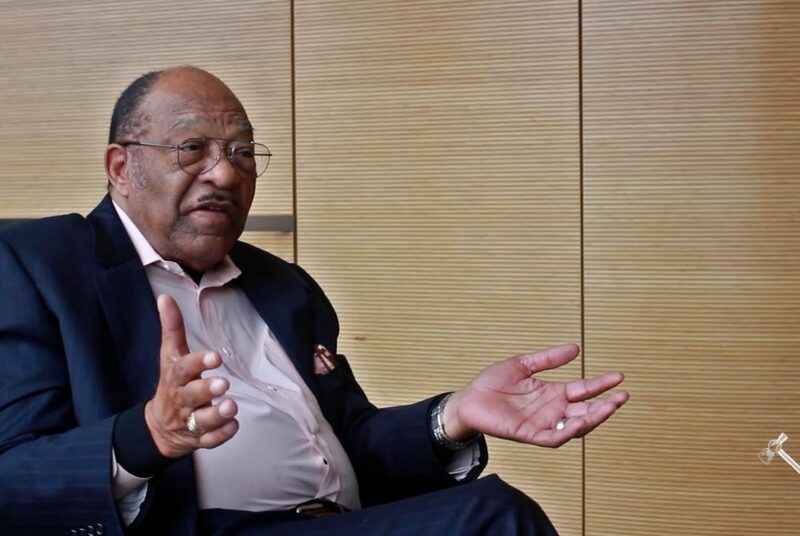 Norman Neverson was signed as a player on GW’s football team in 1963, becoming the first black athlete to receive an athletic scholarship at GW. 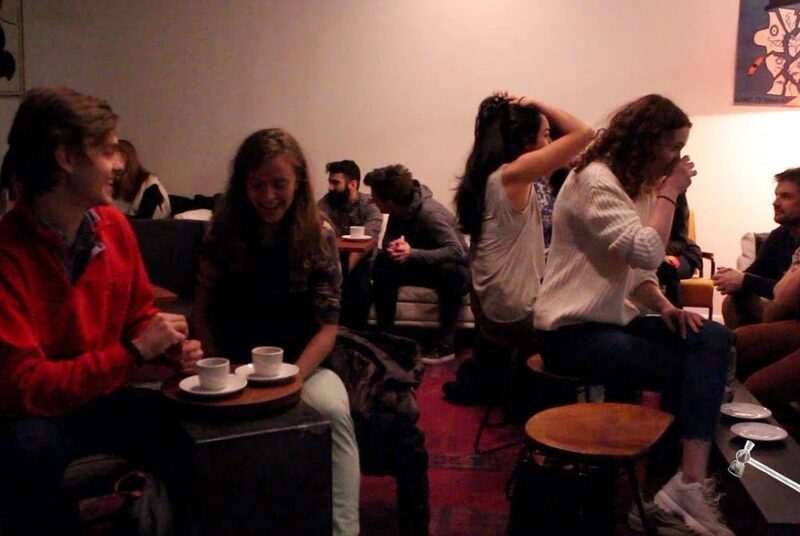 A “tea witch” taught attendees how to properly taste tea at an event hosted by A Baked Joint Friday night. 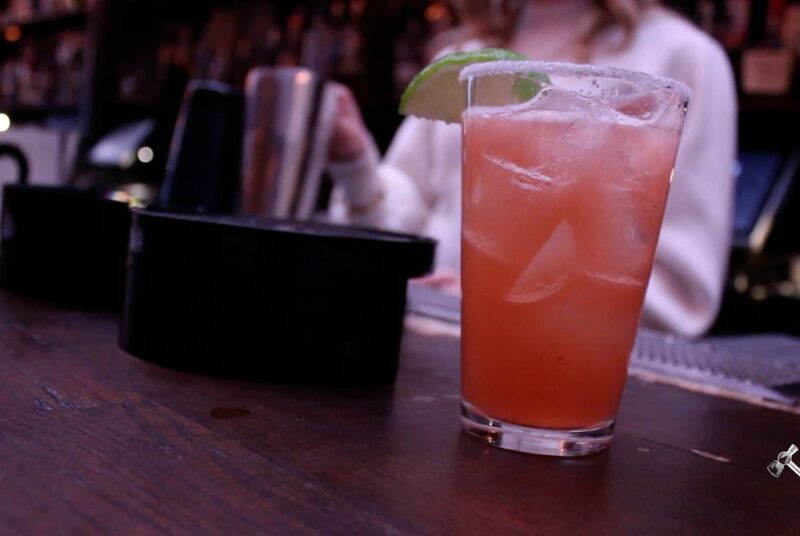 National Margarita Day has bartenders stirring up their best recipes in honor of the holiday. 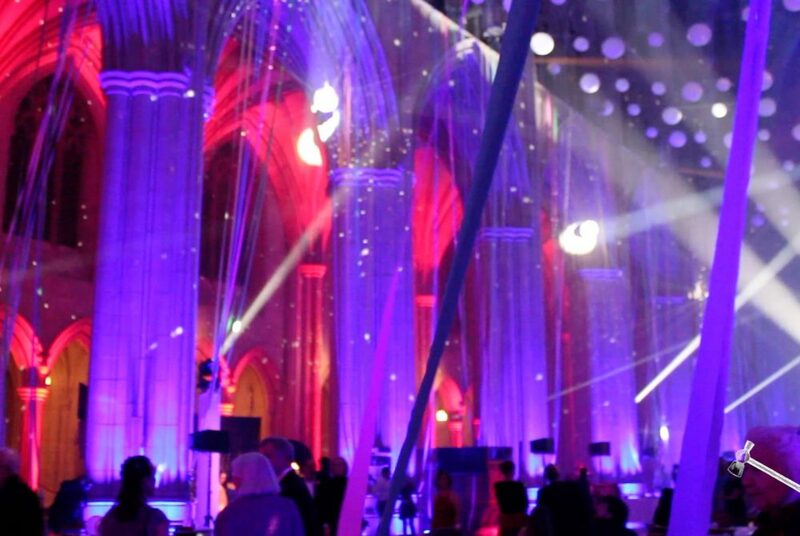 The Washington National Cathedral hosted a “second-chance prom” on Valentine’s Day. All proceeds support medical research towards curing neurofibromatosis.